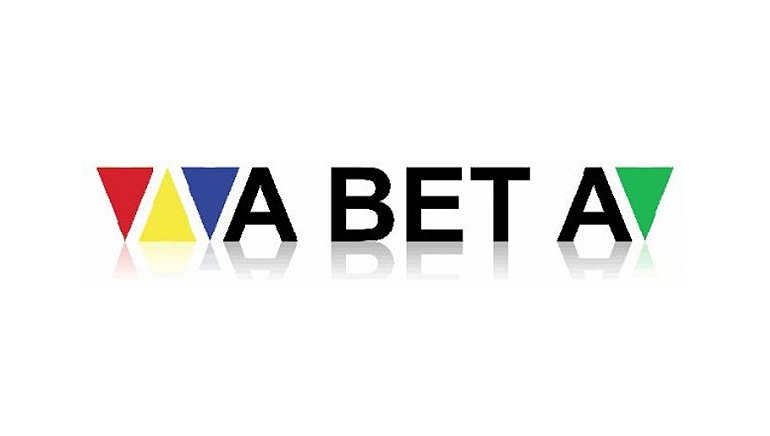 Founded in 1990, A Bet A is a leading supplier of betting systems in the UK, Ireland, and Worldwide. A Bet A is a supplier of betting systems in the UK, Ireland, and the rest of the world. Their services include a call center and online bookmaking operations. 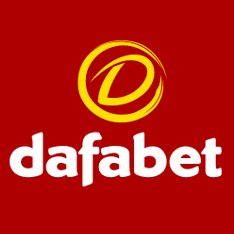 They have been in the business since 1990 providing betting transactional systems and bet software for global bookmakers. A Bet A products help the Bookmaker cut operating costs, and improve trading margins while offering ongoing support so you can get the most out of your product. A Bet A's sportsbook product is one of the fastest and most flexible in the industry. Whatever your design, A Bet A can be integrated to fit your wishes. 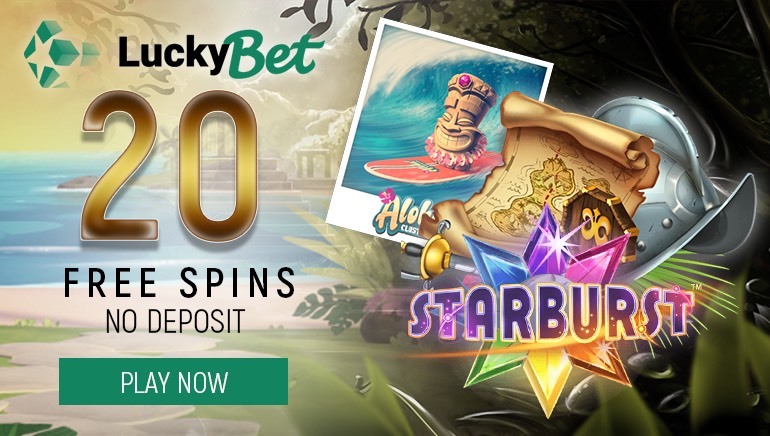 As they are also compatible with gaming platforms and call center, clients can place a bet, play games, or view vital account information all with one single reference number. A Bet A also gives operators a web presence in the event that they don't have the resources to manage a full internet operation. Would you like to learn more? Visit the following link for more details and information: abeta.co.uk.